**Disclosure: Thank you to Real Racine for hosting our recent visit. No compensation was received for this post. All opinions are 100% my own. 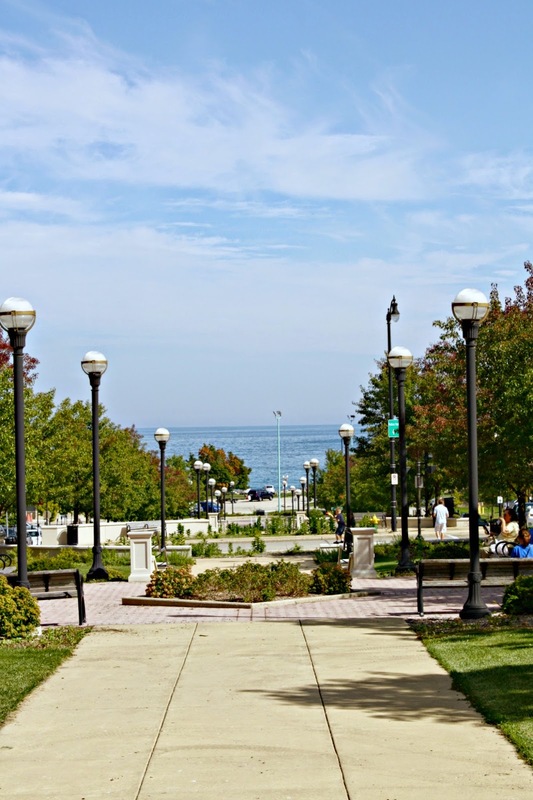 Recently, my family and I escaped the grind to enjoy majestic views of Lake Michigan, a wealth of family fun and the interesting history of Racine, Wisconsin. 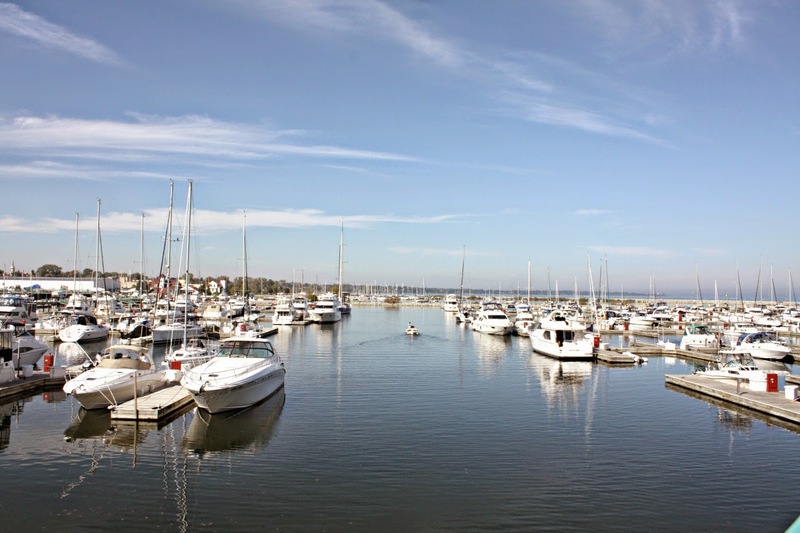 Racine is only about an hour from our home in the Northwest Suburbs, so it makes the town an easy choice when looking for a quick getaway. Plus, the friendly atmosphere, idyllic views, fascinating architecture, relaxing spots for meals, and engaging yet not overwhelming family activities will really allow you a much needed escape. 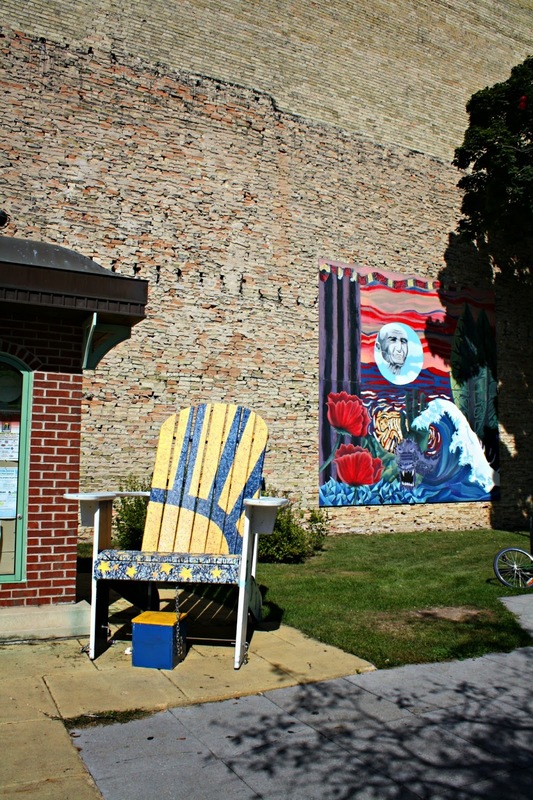 We visited Racine during the last weekend of September and in addition to its normal charm, the town was alive with two uniquely Racine events. What a wonderful way to really experience the town while allowing ourselves some much needed time away from home! 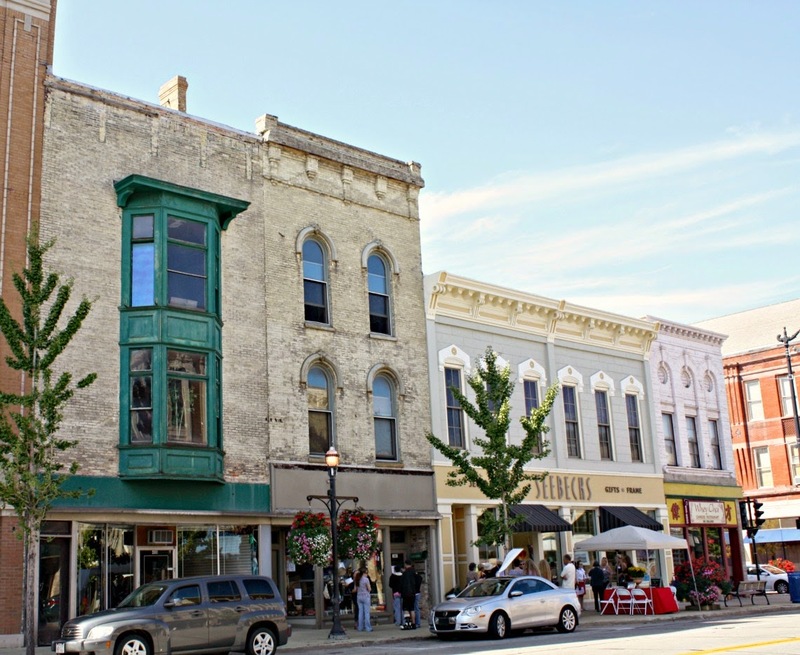 During our weekend getaway, we were able to explore Racine during the Party on the Pavement and the Tour of Historic Places! Sit back and relax a little while in Racine! The idea behind Party on the Pavement began over a decade ago as a way to celebrate the end of a lengthy construction project. 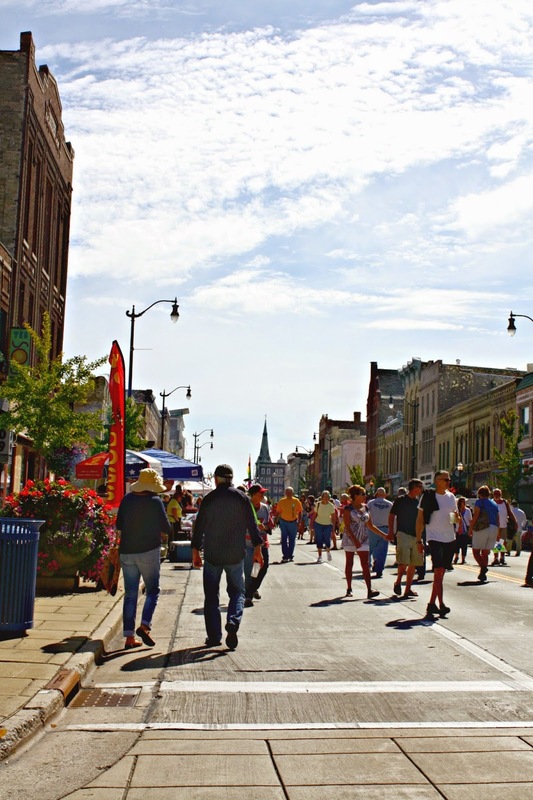 Today, the event continues the last weekend of September and is quite the celebration of art, food, local flavor and fun! Several major arteries of the downtown area are closed for the event so you can imagine the breadth of the extravaganza! 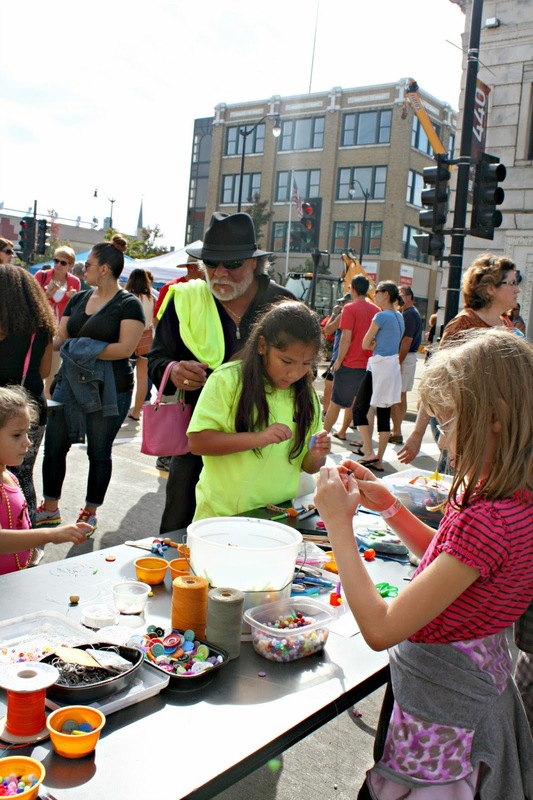 Families and local businesses come together for a wonderful afternoon of family fun including art demonstrations, live music, local street food, hands-on art experiences and more! You can see this festival is big--and it continues on more streets! Hands-on art experiences are great for the kiddos! During the Tour of Historic Places, we were able to explore buildings not always open to the general public. Each had its own story to tell and helped us learn more of the history of Racine. 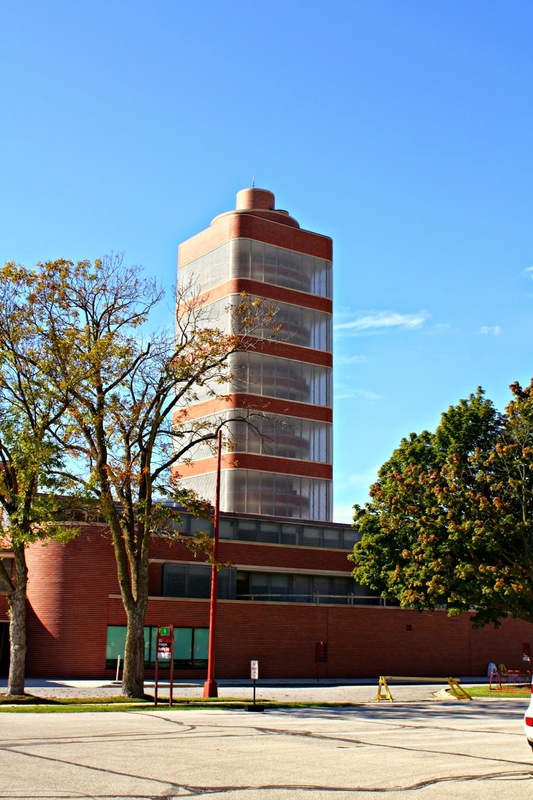 One particular highlight was our visit to the S.C. Johnson Research Tower which was designed by none other than Frank Lloyd Wright! The tower itself is quite an interesting structure and I am utterly amazed by the fact that the windows are made with Pyrex tubes. Of course, we did have to try some eats while in Racine. As the home of the Kringle, we just had to indulge....There are four different bakeries in Racine serving up these delightfully flakey treats! Kringles can be filled with any number of fillings and are topped with a nice amount of white icing. The O shape makes them easier for serving. 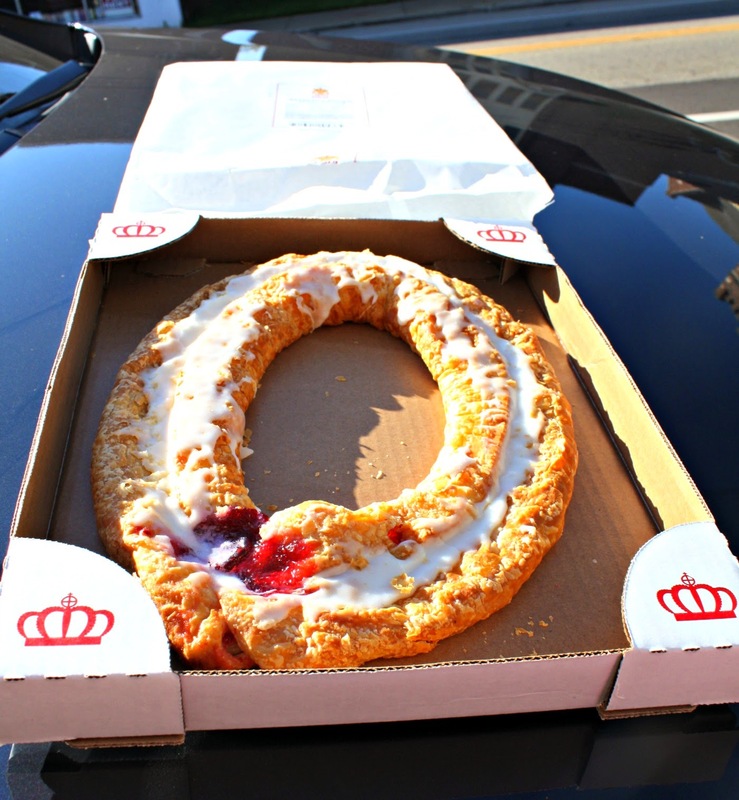 Kringles are a Danish pastry--so this Danish American was more than happy to try one! My family and I devoured our raspberry Kringle from Larsen's Bakery in the course of a day--yum! Visits to Lake Michigan, swinging at Kids Cove Park, feeding a camel at the zoo, great food and more--we had a jam-packed weekend! I was very fortunate to cover this wonderful gem of a city through Wisconsin Parent. We experienced so much in Racine and you can read more about our adventures in my recent article for Wisconsin Parent! If you have not been over to Wisconsin Parent before, I definitely recommend checking it out. It is a great resource for planning your next Wisconsin trip! Thank you for the lovely stay, Racine! This family will be back!